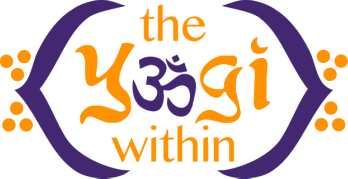 Naperville Chiropractors partner with Yogi Within. We at Victory Rehab - Naperville chiropractic clinic are very excited to announce that we have partnered with Rachel Grundner, Owner and Operator of the Yogi Within. Rachel will be teaching classes out of the Victory Rehab office on Tuesdays at 7:30-8:30am. Rachel has been a great friend to Victory Rehab and is regarded as one of the go to yoga instructors in the Naperville area. As a Certified Yoga Teacher in Naperville, IL, Rachel's focus is to encourage proper structural alignment while students move deeper into a meditative state at their own pace. She uses a number of techniques to strengthen the body, tame the mind, and improve the spirit - each session being completely customized to meet her students needs. As the Beatles sing, “When you move beyond yourself, you may find peace of mind is waiting there,” Rachel promotes a sacred atmosphere for students to let go of their outside distractions and find peace within.